We are one of Irelands leading accountancy firms, offering our clients market leading business and personal financial solutions. Our objective is to enhance your business through our expertise. Alf became Chairman of Quintas in 2010 and assists the firm in Business Development and Organisational Strategy. An Accountant by profession he understands the demands and needs of a firm in public practice. 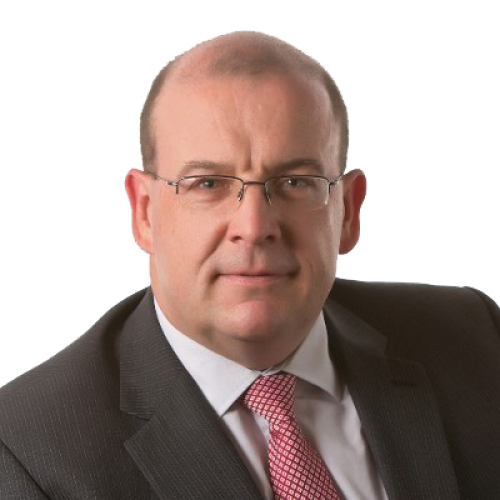 He also has a wealth of industry knowledge, having worked for over twenty years in senior management roles in the Irish and International beverage industry. He is also as a director of a number of other businesses across a range of sectors including Technology, Research, Toursim, Hospitality, Agriculture and Food and brings this broad range of knowledge to bear on the team at Quintas. Alf also works with leadership teams and CEOs in the Private and Public Sectors in Ireland on organisational strategy, change and design, marketing & business development, and strategic financial management. Alf is a Fellow of the Institute of Chartered Accountants, a Fellow of the Irish Marketing Institute, and has a Diploma in Corporate Direction from the Irish Institute of Directors in Ireland. In 2009 he graduated with a Masters in Executive Leadership through Boston College and the University of Ulster. Yvonne spent five years in industry post qualification before deciding to work exclusively in practice. Yvonne merged her own firm DMB & Co with Quintas in 2012. Yvonne leads her own SME team. This team offers a broad array of services to its clients including audit, financial reporting, book keeping, systems implementation and general business advisory. Mark has worked in practice since 1998 and he has experience in all aspects of an accountancy firm. Mark is responsible for providing debt resolution, personal insolvency and bankruptcy services. He also provides business advisory services to a wide variety of clients in different business sectors. 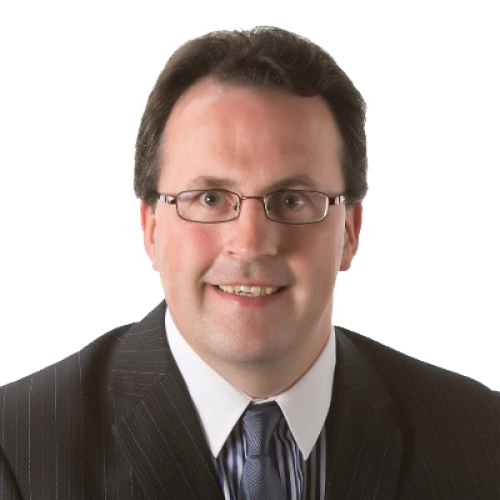 Mark has extensive experience in financial planning, restructuring and business advisory services. 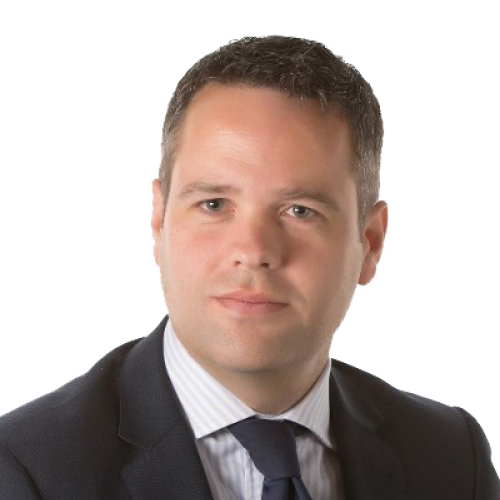 Mark was one of the 1st Personal Insolvency Practitioners (PIPs) authorised by the Insolvency Service of Ireland (ISI) in August 2013. He has assisted hundreds of people resolve their debts and make a fresh start with their lives. A PIP is a professional financial advisor who is regulated by the ISI to represent individuals in debt in applying for a DSA or PIA and to administer the agreement once it has been accepted and approved. This is a relatively new area of Law which was only introduced into Ireland in 2012. Personal Insolvency & Bankruptcy, Debt Resolution, Financial Planning, Advisory, Restructuring. Julie was appointed Finance & HR Director in January 2018 having joined the firm in 2002 prior to the formation of Quintas. Julie has responsibility for managing the Financial and Accounting functions of the firm, combining operational and strategic roles which include developing policies to optimise the company’s financial performance. Julie works closely with the Managing Partner to ensure that the firm’s financial systems are compliant and support current activities and strategic planning. Julie is also responsible for the HR function of the firm, a role which encompasses Recruitment and Performance Evaluation. Julie brings a wealth of experience to this role and specialises in Financial Management, Planning, Budgeting and implementation of Financial Controls. 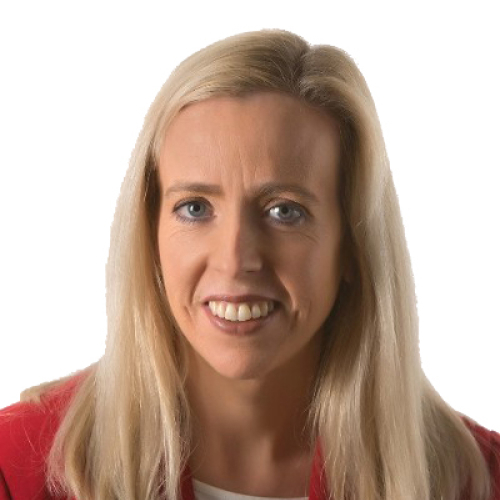 Julie is a Graduate of CIT and is a member of the Institute of Certified Public Accountants of Ireland. 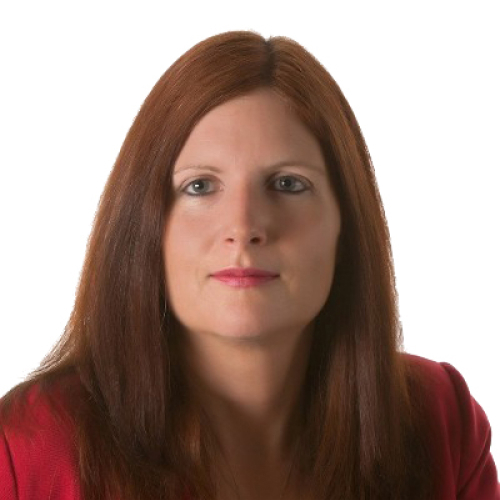 Prior to joining the firm Julie worked in Limerick and Cork based Accountancy practices. Prior to her appointment as Financial Controller in 2015 Julie worked in the both the SME and Audit Departments gaining wide ranging experience across a diverse range of clients. Financial Accounting, Financial Planning and Reporting, Budgeting and Payroll. Joan joined Quintas in 2009 and has held various roles across the firm. Joan is a part of the Insolvency team. This department offers a broad array of services to its clients including personal insolvency, bankruptcy and debt resolution work. Joan provides advice to clients in relation to insolvency and debt resolution matters and assists the team in formulating proposals and negotiating with creditors in regard to debt restructuring. Joan is a graduate of the University of Limerick and holds an L.L.B. (Hons.) Degree in Law & European Studies and is a qualified solicitor. 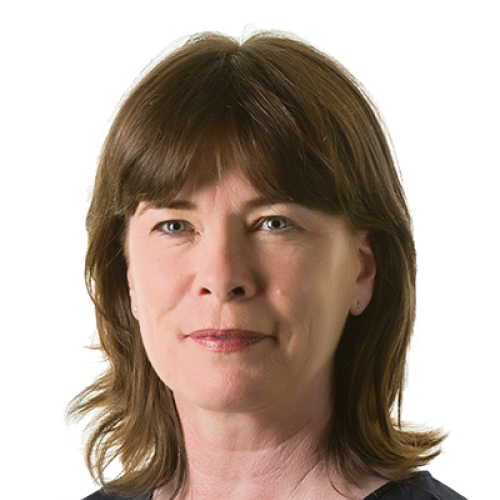 Joan holds professional membership of the Law Society of Ireland and the Association of Compliance Officers in Ireland (ACOI). 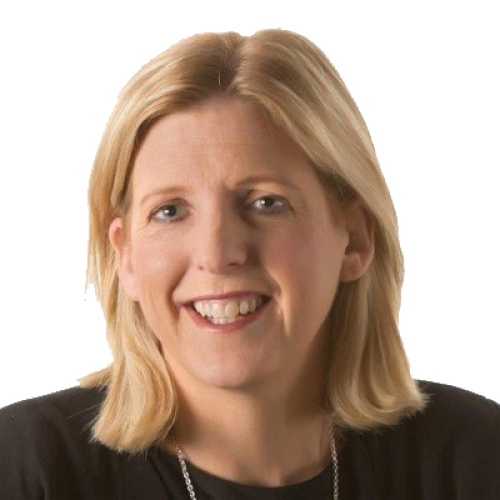 Prior to joining the firm, Joan worked for a top 10 leading Irish law firm and two other Dublin based law firms. Compliance, Financial Services Compliance, Personal Insolvency, Bankruptcy & Debt Resolution. Grace is a part time Administrator who provides administrative support to Abina Kenneally and her Tax Team. Grace has over twenty five years’ experience within multi-national environments in the areas of administration, finance, logistics, operations and personal assistant roles. Prior to joining Quintas, Grace was employed by Emerson Process Management. Denis works in the Outsourced Accounting & Advisory Services department and is responsible for the preparation of monthly and quarterly management accounts to a variety of clients ensuring strict deadlines are met. Denis is responsible for the preparation and analysis of client’s KPI’s on a weekly/monthly basis as required and preparation of Business Plans and Cash flow forecasts. Denis is responsible for the preparation and submission of VAT, RCT and Payroll returns on a monthly/quarterly basis as required. Denis is responsible for the supervision and training of external client bookkeepers along with Quintas team members. 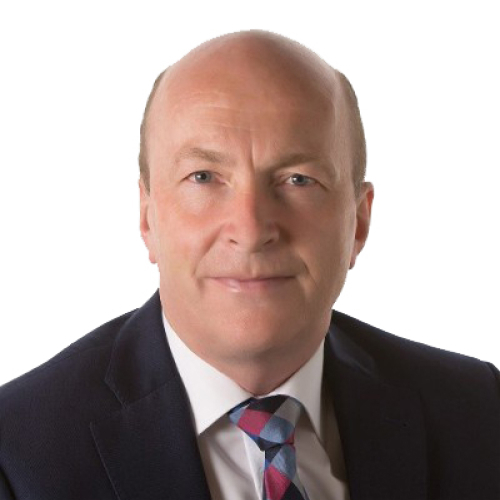 Denis has a broad range of knowledge of PAYE/PRSI, VAT and Relevant Contracts Tax and is responsible for providing Management Accounting services to an extensive client portfolio in various sectors, including oil distribution, pharmacies, construction and a cross section of retail businesses. 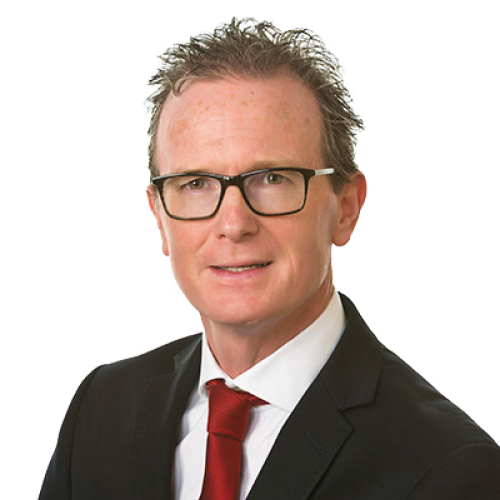 Denis is a graduate of Cork Institute of Technology and is a member of the Association of Chartered Certified Accountants. Prior to joining the firm, Denis previously worked in small/medium sized practices in the Audit and Accounting sector, gaining experience in all aspects of audit, accounts preparation, taxation and company secretarial compliance. 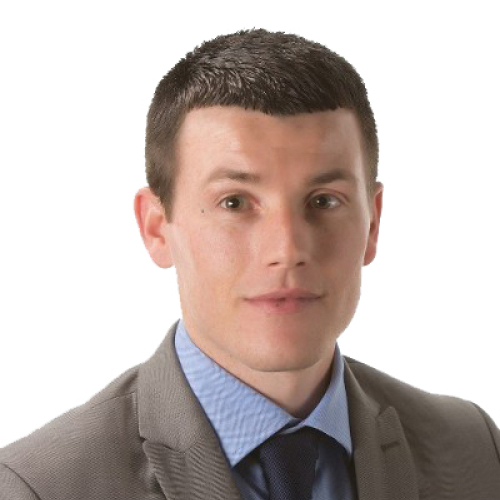 Fergal has worked in the Outsourced Accounting & Advisory Services department since joining the firm in July 2013. This department offers a wide range of services to its client including Banking, payroll, VAT compliance, financial reporting and general business advisory. Fergal’s main area of responsible for the preparation of monthly and quarterly management accounts to a variety of clients. 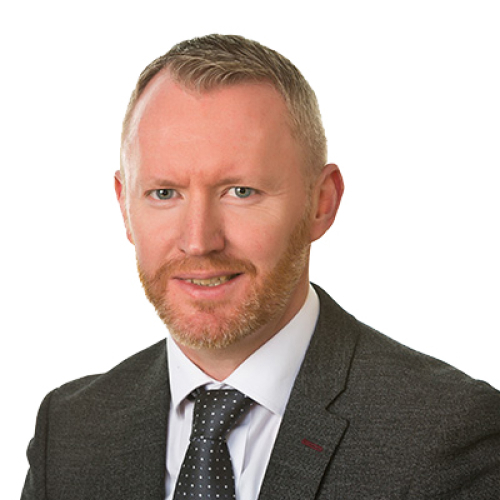 Fergal has a broad range of knowledge of PAYE/PRSI, VAT and Relevant Contracts Tax and is responsible for providing Management Accounting services to an extensive client portfolio in various sectors, including broadband suppliers, pharmacies, food producers & Bars and restaurants. Fergal is a graduate of University College Cork and is a member of the Institute of Certified Public Accountants of Ireland. 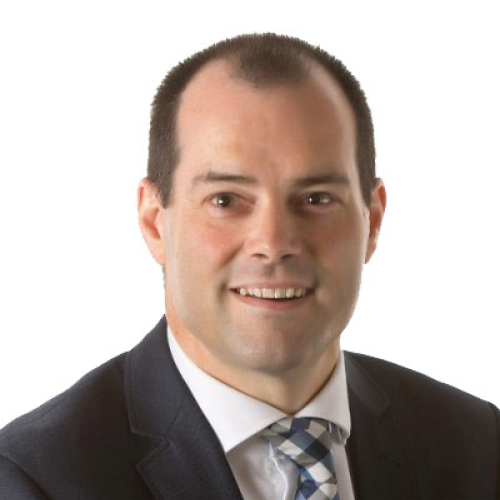 Prior to joining the firm, Fergal previously worked in small/medium sized practices in the Audit and Accounting sector, gaining vast experience in Auditing, accounts preparation, taxation, liquidations and company secretarial compliance. Jennifer joined the Tax Department in Quintas in 2012 as Audit Senior before being appointed to the position of Manager. 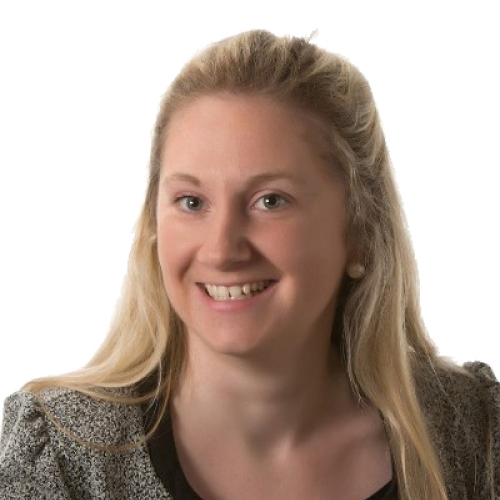 Jennifer has significant experience in provision of accountancy services in a multiple of sectors including medical, retail, travel and leisure. Jennifer became a member of the Institute of Certified Public Accountants in Ireland in 2002. 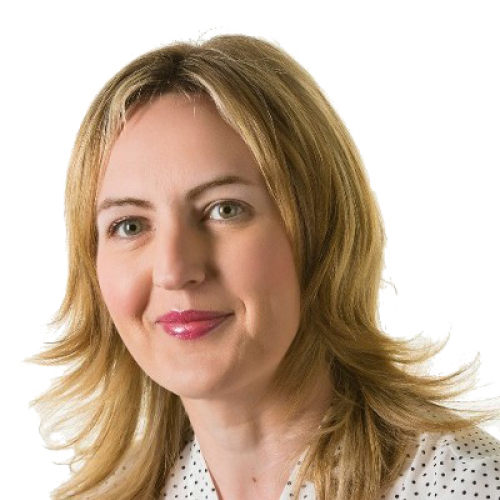 She has worked in various accountancy practices throughout Cork prior to joining Quintas. Margaret began her career in practice in 1999 before joining Quintas in 2006. Margaret manages a portfolio of clients in the SME sector. 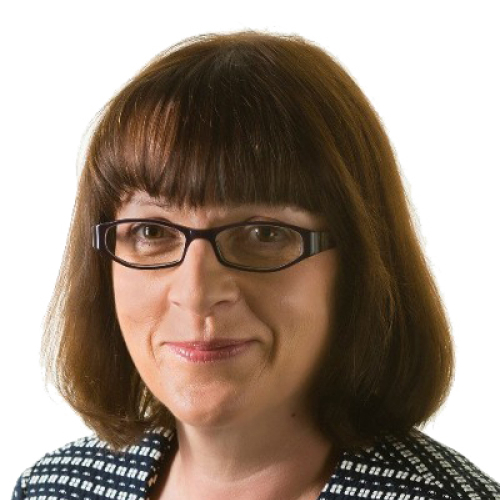 Margaret specialises in the preparation of Accounts for Sole Traders, Partnerships and Audit Exempt Companies, Audit Compliance, Personal and Corporate Tax Compliance and Company Secretarial Services. 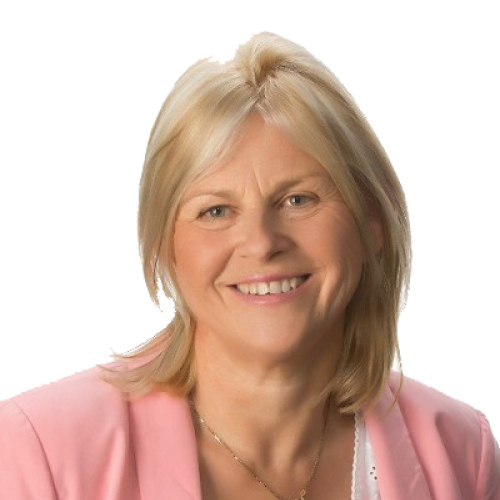 Margaret is a graduate of UCC and is a fellow of the Association of Chartered Accountants. Financial Reporting, Auditing, Corporate and Personal Taxation, Company Secretarial compliance. Michelle Joined Quintas in the SME team in 2015. She has since transitioned to a management role within the team that includes an expended focus on Audits. The team provides services in Audit Compliance, Accounts Preparation and Personal & Corporate Taxation. Michelle has experience dealing with companies across a wide variety of sectors, ranging from Sole Traders to Large Enterprises. Michelle is a graduate of UCC and is a member of the Association of Chartered Certified Accountants. 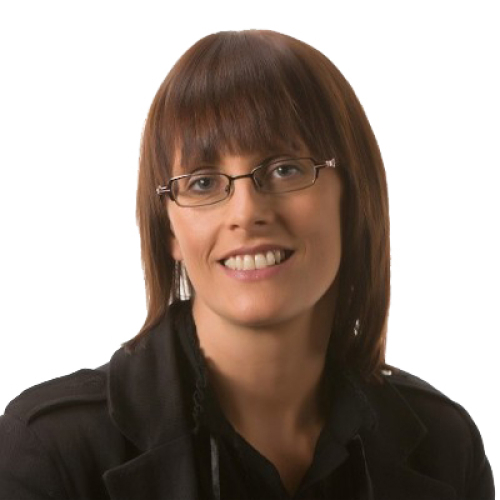 Michelle began her career in Cork in 2009 working in practice prior to joining Quintas. 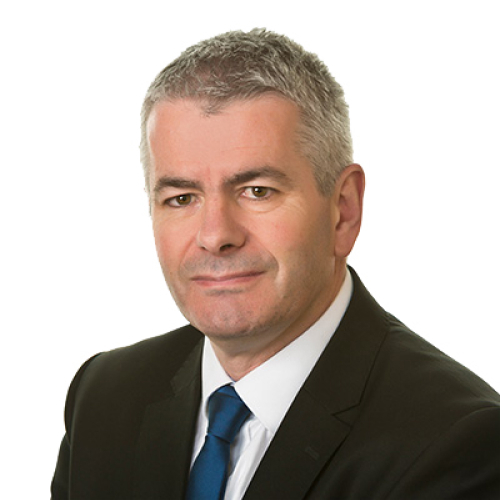 Seán has been with the firm since inception in 2005. Seán manages a portfolio of clients in the SME sector. Seán’s client portfolio includes businesses spanning a range of sectors including hospitality, transport, engineering, elderly care and construction. 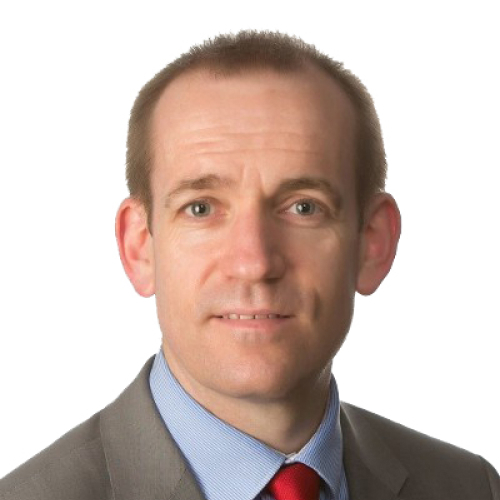 Seán holds a BComm degree from UCC and is a member of the Association of Chartered Certified Accountants. 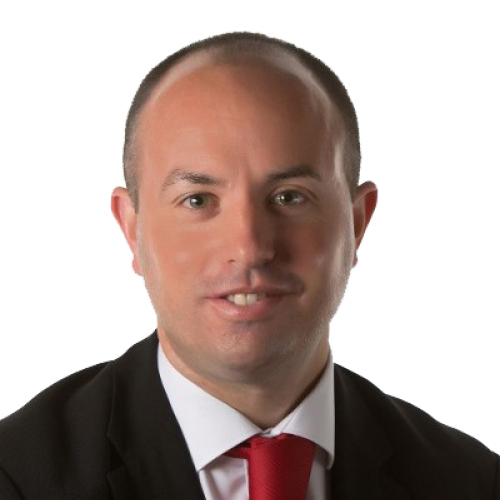 Prior to joining the firm, Seán worked for a number of other Accountancy firms in Cork City. Ciarán joined Quintas in 2017 and works in the tax consultancy department. 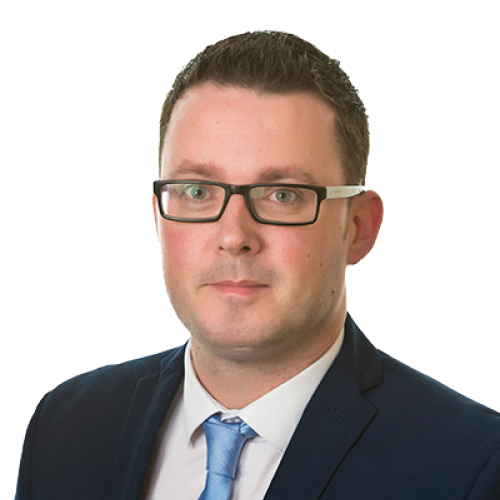 Ciarán assists in the tax department on various projects including company reorganisations, mergers and acquisitions and succession planning. 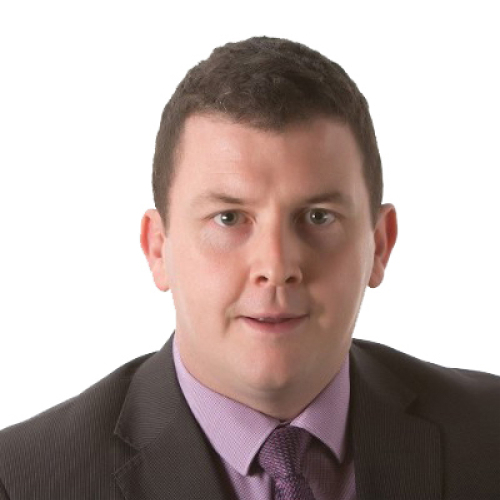 Ciarán has significant experience in providing accounting and taxation services to clients in a range of sectors including construction, hospitality and retail. 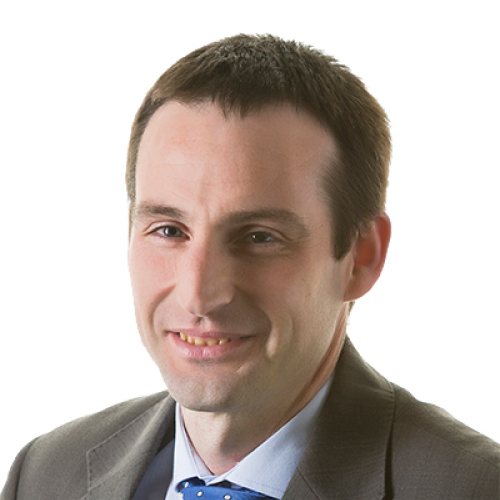 Ciaran is a graduate of UCC and is a member of the Association of Chartered Certified Accountants. He is currently studying at a professional level towards membership of the Irish Tax Institute. 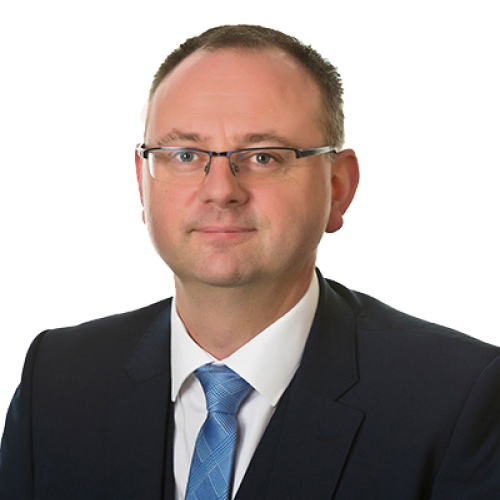 Prior to joining the firm, Ciarán worked in various practices in Cork. 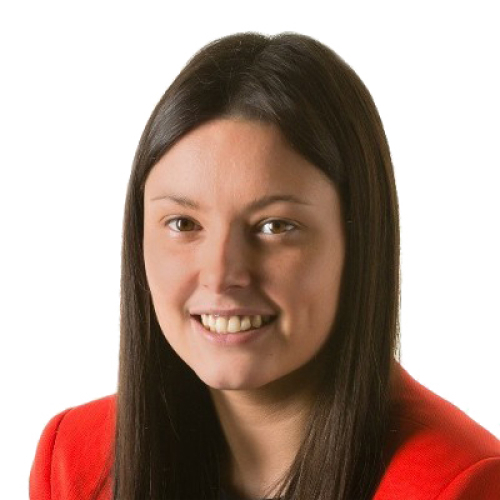 Caitriona began her career in Quintas as a trainee in 2010 as a member of the SME Team. Caitriona completed her exams and qualified 2014. Caitriona transitioned to a management role within the team that includes an expended focus on sole traders, SME'S and Audits. The team provides services in Accounts Preparation, Personal & Corporate Taxation, Payroll and Company Secretarial Services. Caitriona has experience dealing with companies across a wide variety of sectors, ranging from Sole Traders to Large Enterprises. Caitriona is a graduate of UCC and is a member of the Association of Chartered Certified Accountants. Accounts Preparation, Personal & Corporate Taxation, Company Secretarial, Payroll & Vat Compliance and Audit Compliance. Chantelle joined to Quintas in 2013 where she started as a Trainee Accountant in the tax department. 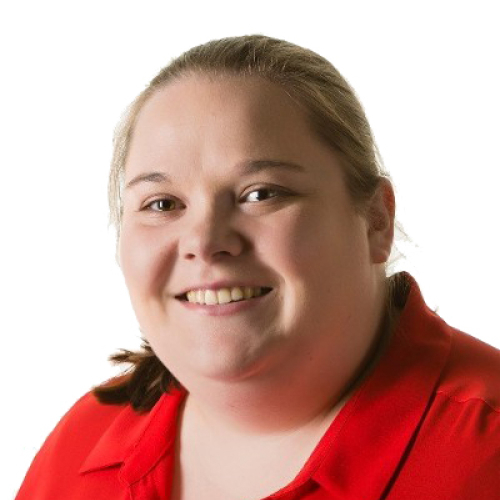 Chantelle has progressed quickly through the ranks and is now a qualified accountant. 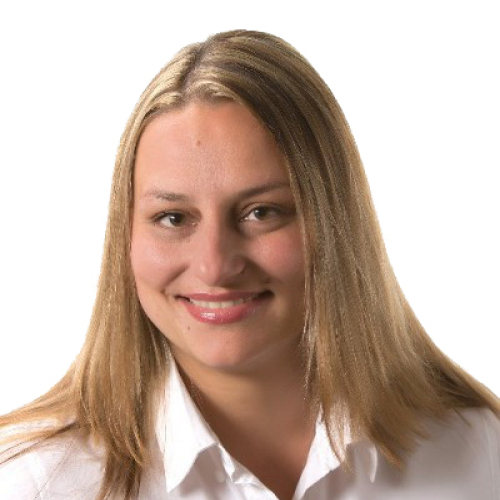 Chantelle is responsible for the preparation of Accounts and Tax Returns in the tax department. Her clients include small to medium sized audit and audit exempt companies across a diverse range of industries. In addition to preparing accounts to audit standard, she also prepares and files corporation tax returns. Chantelle performs similar duties for smaller businesses and sole traders for Income Tax purposes. Other practising areas include; Payroll, VAT Compliance, Revenue Audits and Company Secretarial. Chantelle has an excellent work ethic and takes pride in her meticulous standard of work. 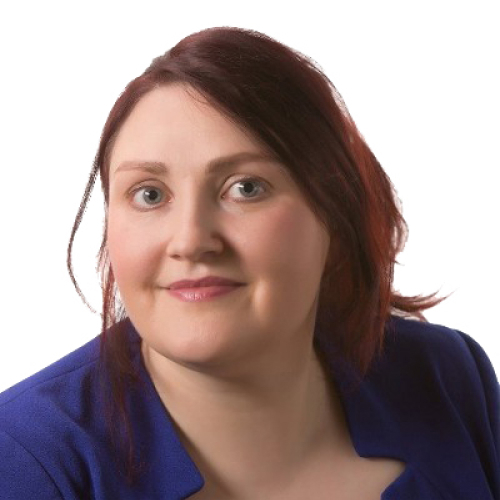 Chantelle is a graduate of Cork Institute of Technology (BBus) and holds professional membership of Chartered Accountants Ireland (ACA) where she qualified in December 2016. Accounts Preparation, Audit Compliance, Corporate Tax Compliance, Personal Tax Compliance, Revenue Audits. Denis joined the firm as a trainee accountant in 2012 and qualified as an accountant in 2016. Denis works in the SME Department of Quintas which offers a variety of services to its clients including audit compliance, accounts preparation (for companies, partnerships and sole traders) along with corporation tax, income tax compliance and company secretarial compliance. The SME department’s client portfolio includes businesses from a range sectors. Denis has knowledge and experience of the road transport and construction industries along with the agricultural sector. Denis has also worked with clients from the hospitality sector and Not for Profit Entities. Denis is a member of the Institute of Certified Public Accountants of Ireland. Denis was awarded Certificate of Professional Competence in Road Transport Operations Management and later Diploma in Logistics and Supply Chain Management by the Chartered Institute of Logistics and Transport in Ireland. Prior to joining the firm, Denis worked in the transport industry as a HGV driver and a Road Transport Operator. Tsveta joined Quintas in 2012. Since then she has worked with various small and medium enterprises from a range of industries, providing services including personal and corporate taxation, financial reporting, and management accounting. Tsveta has worked with clients from the medical, hospitality, property and retail sectors. Tsveta is an affiliate of ACCA. Tsveta completed her training in a small practice in Cork and then gained experience in industry. Prior to joining Quintas she was working in the accounts Department of Maxi Zoo Ireland Ltd.
Sally has been working as part of the payroll team in Quintas since 2013. Sally has a vast amount of payroll experience in all both practice and industry, servicing the needs of payroll clients with up to 150 employees. Sally is a graduate of Cork Institute of Technology and is a member of IPASS (Irish Payroll Association), holds a Diploma in Payroll Management and a Certificate in Payroll Techniques. Prior to coming to Quintas, Sally worked in Deloitte Payroll Bureau. Payroll, PAYE, PRSI, USC, BIK and Employment Law. Margo joined the Payroll department in Quintas in 2013. The payroll department prepare payrolls on a weekly, fortnightly, monthly and quarterly basis. They also prepare payroll bank files, P45s, monthly P30s and annual P35s. Margo specialises in providing payroll related information to clients to ensure they are in compliance in the treatment of their employees. Margo is currently enrolled in an Ipass Payroll Certificate Course. She graduated from the University of Central Florida with a degree in Business Studies. Margo worked for a Cork based engineering company for a number of years, where she obtained valuable experience of working in the industry. Deirdre joined Quintas in 2015. 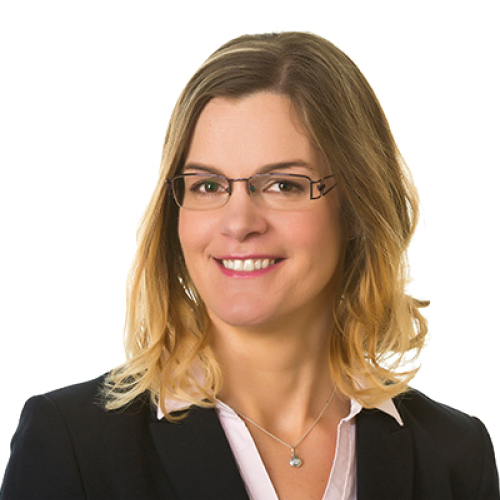 Deirdre’s expertise is in the preparation of Management Accounts, preparing files for Audit Exempt companies and providing clients with VAT, Payroll and Accounting services. Deirdre is also part of the insolvency team. 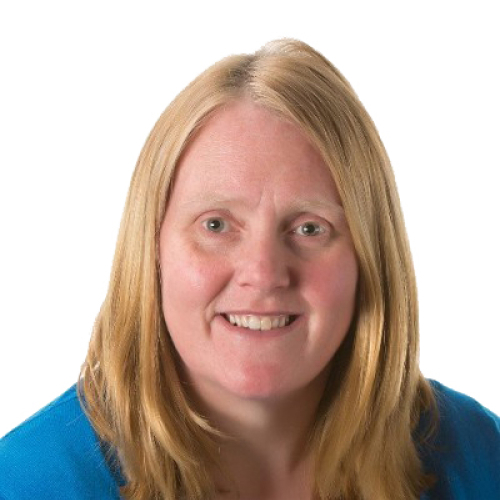 Prior to joining Quintas Deirdre worked for 13 years in Multinationals and SMES, where she managed accounts payable and receivable roles, payroll, management accounts and also gained experience in the implementation of ERP systems. Deirdre is a fully qualified Accounting Technician and is currently studying at professional level to become a member of CPA. Book Keeping, Management Accounts, Payroll, VAT, Audit. Siobhán has been working as front office administrator since joining Quintas in 2016. Siobhán has significant knowledge and experience in the area of customer service and office administration. Siobhán is a graduate of the College of Commerce and The Irish Management Institute. Siobhán has worked as a receptionist in a large multi-national company as well as previously having worked in the HSE and in the ESB where she held various roles across the company including personal assistant to the senior management team. There are no staff results that match your search criteria.